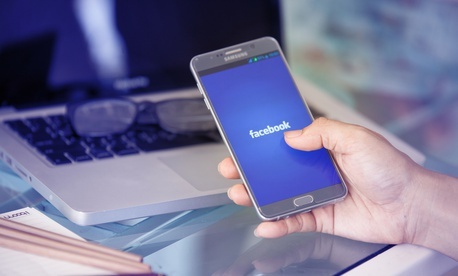 Facebook said that it blocked more than 100 Facebook and Instagram accounts because of concerns that they were linked to the Internet Research Agency (IRA), the Russian state-sponsored troll farm that interfered in the 2016 US election. The company announced the takedowns on Monday (Nov. 5) but did not offer much detail at the time. On Tuesday, shortly before the midterm election polls were due to close, it noted a potential IRA connection—although it did not definitively attribute the latest interference effort to the agency. That evening, “a website claiming to be associated with the IRA published a list of Instagram accounts they claim to have created,” Nathaniel Gleicher, Facebook’s head of cyber security policy, said in a statement sent to Quartz. The company had already blocked most accounts on Monday, following a tip from law enforcement the day before, and blocked the rest of the accounts on Tuesday. “This is a timely reminder that these bad actors won’t give up—and why it’s so important we work with the U.S. government and other technology companies to stay ahead,” Gleicher said. Facebook has been pouring cash into defending the platform from meddling campaigns, but these efforts keep falling short.